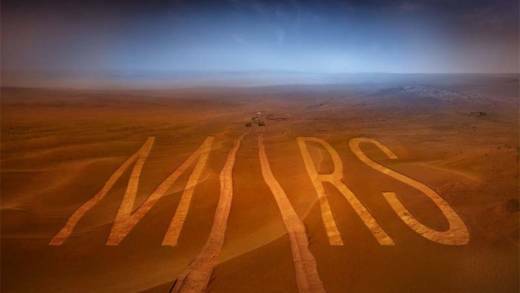 The Human Journey to Mars: Are We There Yet? The National Geographic Channel began airing a new series this month about the drama of humanity's relentless outreach toward Earth's neighbor, Mars. The series, "Mars," is an epic coming-together of human aspirations to know Earth's rusty red neighbor as explored in science and expressed in science fiction for well over a century. If the Ridley Scott film "The Martian" didn't make you believe that humans going to Mars is inevitable—despite the fact that the movie's plot is to bring marooned astronaut Matt Damon home from there—then National Geographic's "Mars" might do the trick. And Season 1 runs through December 19, so you have time to get hooked. The TV series blends interviews with present-day experts with a dramatized first human landing and attempted colonization set in the year 2033, which aligns with NASA's goals for an actual future mission. Even as we envision this greatest human adventure, exciting discoveries continue to roll in from our robotic spacecraft and rovers, discoveries that whet our appetites with signs of water on this cold, desert planet. In science fiction there has been a great deal of coming and going between Mars and Earth—Earthling explorers flying to the Red Planet on epic adventures, and native Martians visiting the Earth with a number of objectives, most of them hostile. Incredibly, the number of actual missions to Mars—from Mariner 4 in 1965 to the present year with Europe's ExoMars "Trace Gas Orbiter" spacecraft—may be competitive with science fiction, even if you tally only the 23 successful missions out of about 53 attempted. This makes Mars the most explored planet outside of the Earth. Even now, there are six orbiters and two rovers in operation. October 2016: NASA's Mars exploration rover Opportunity is set to begin a first-ever exploration of a liquid-carved gully at the edge of Endeavour Crater, where the rover has been situated for the past five years. In its 12-year, 24-mile marathon crawl across a once water-filled basin in Meridiani Planum, Opportunity has turned up plenty of visual and mineralogical evidence of the past watery conditions of the region. But first-hand examination of a liquid-carved gully—a widespread feature that has been seen from orbit since the 1970s—is unprecedented. 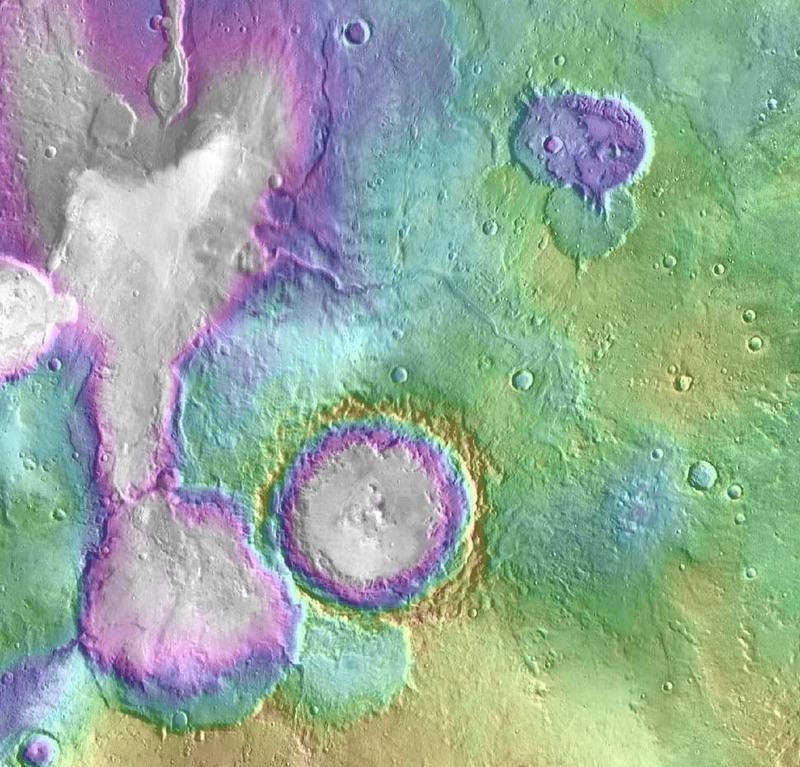 We hope it will bring into sharper focus our understanding of the history of water on Mars. September 2016: NASA's Mars Reconnaissance orbiter captured details of now dry lake beds, and determined that some ancient lakes appear to have come along much later than others in Mars' history. This further details our understanding that Mars' wet and watery youth likely took place over a long period, and alternated in cycles as climate changed. 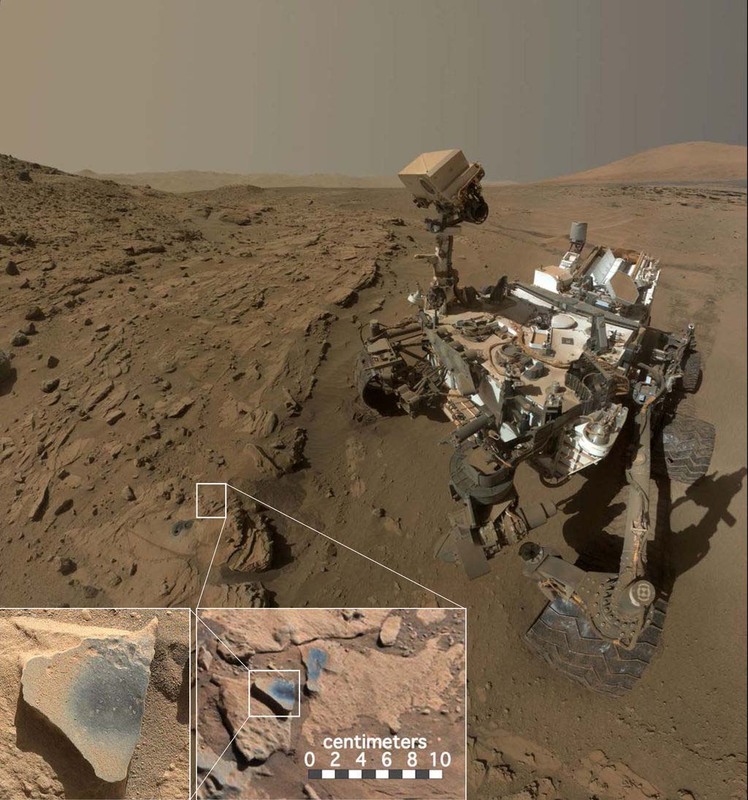 June 2016: NASA's Mars Science Laboratory rover, Curiosity, detected a chemical, manganese oxide, in Martian rocks that suggest Mars' atmosphere once contained more oxygen than it does today. At the very least this finding is more evidence of the presence of ancient groundwater action at Curiosity's location, and bolsters the argument that Mars was once much more Earth-like. And though scientists look more to non-biological explanations for the presence of manganese oxide in Martian rocks, the possibility that ancient microbes may be responsible is not off the table. March 2016: Data obtained by NASA's Mars Odyssey 2001, Mars Reconnaissance Orbiter, and the now defunct Mars Global Surveyor have produced a gravity map that gives scientists a peek into Mars' interior. This allows scientists to perceive large-scale buried structures that provide clues to Mars' geological past and formation. The observations have even shown that, like Earth, Mars has a molten outer core. 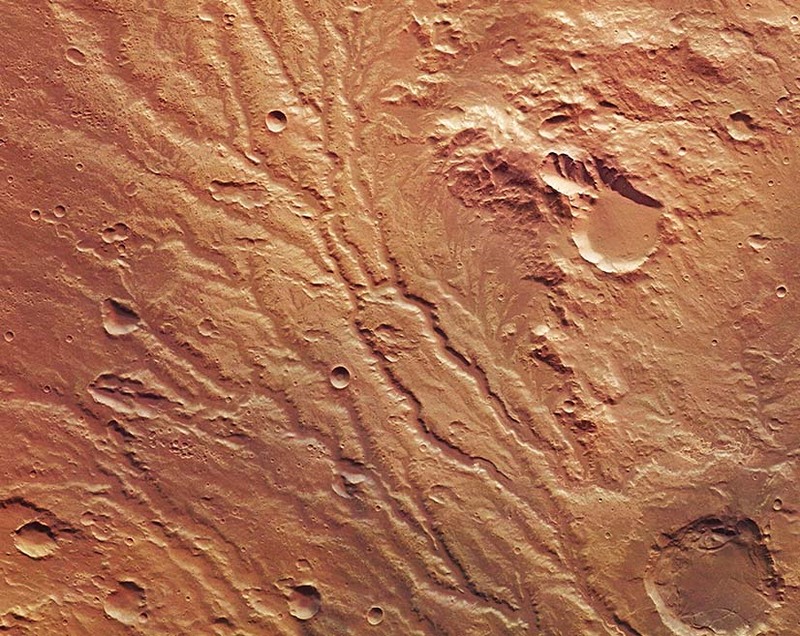 February 2016: Europe's Mars Express orbiter detected the signs of an ancient flood on Mars, when vast amounts of water flowed over a wide area, carving a complex of drainage channels in Arda Valles and pooling in the nearby Ladon Basin. November 2015: NASA's Mars Atmosphere and Volatile Evolution (MAVEN) mission, sent to skim the highest extents of Mars' atmosphere, determined that the solar wind—the stream of electrically charged gases that blows outward from the sun—is the culprit in the "theft" of Mars' once thick, and potentially life-supporting atmosphere of the ancient past. Our visions of Mars through science, as well as fiction, and our first-hand robotic exploration of the red planet over the past 50 years, have continually brought us closer to knowing our nearest neighbor, and a past in which it appears to have been possibly very Earth-like. More than ever before, it is easy to imagine, even expect, that the day when humans go there in person is right around the corner.